RackBank® datacenters Private Limited, Indore is going to participate in “World’s leading Business, IT and ICT Event – CeBIT” which is going to be held in Bengaluru this year from 12th- 14th November. 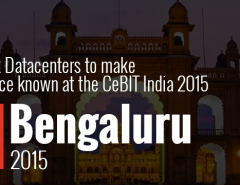 CeBIT is an international platform for accomplishing new business opportunities, networking & knowledge which will launch its India Edition in Bengaluru in November 2014. RackBank® offers dedicated servers in India as well as around the globe, which are the best value prepositions in the web hosting industry. 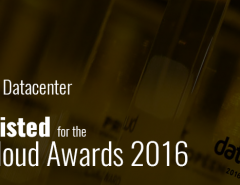 CeBIT India will be a great opportunity for RackBank® Datacenters to introduce itself internationally. 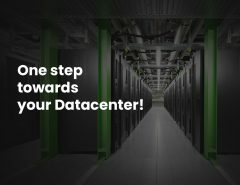 We focus on ultra fast servers, built on rock solid branded hardware. We include premium bandwidth for real world usability in the minimum charges that we can offer. 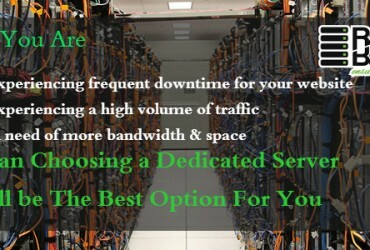 Our least expensive server is also able to run any number of websites and web applications efficiently and quickly. CeBIT Bengaluru shall obviously be a great opportunity where new businesses, new customers, new leads and new markets with the latest trends will look for 100% business at CeBIT India. With the same motto of clear focus, comprehensive surveys and conferences, we are coming. 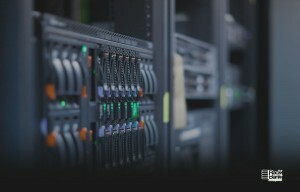 The RACKBANK® is coming..
Next Article Reseller Hosting Vs. 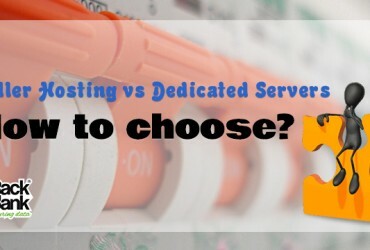 Dedicated Servers: How to Choose?